items, or a dad doing the same, or the family embarking on a vacation or trip short or long, the larger the number of passengers, the larger the vehicle you need to accomplish the task. You may just be a prime candidate for a minivan. 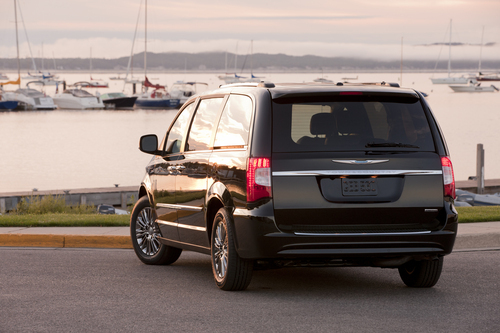 Before you quash the idea of a minivan as some relic from days gone by, consider the advantages of today’s crop of minivans. They are no longer boxes on wheels, stripped to the bare essentials and lacking creature comforts. 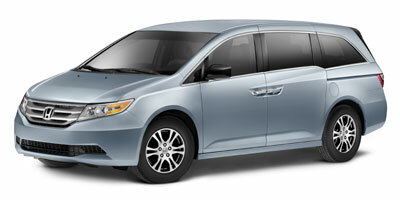 No, today’s minivans offer just about anything any family could want. Here we take a look at a few must-have minivan features – those that appeal to a large number of families that opt for this mode of household transportation. Easily Configurable Seating – Carrying six or eight passengers can be somewhat of a nightmare if you also need to pack the minivan with supplies, luggage, food or other items. And not every trip will be the same, either in people or cargo carried. Thus, the requirement for seats that can easily be configured to accommodate changing family needs. Fold-Flat Rear Seats – Not every trip will be with all the kids in tow. Sometimes families need to transport garden supplies, lumber, large purchases, and other items that won’t necessarily fit behind the rear seats. Carrying drywall, for example, needs a flat load floor, so fold-flat rear seats are pretty much a minivan must-have. Abundant Cargo Capacity – Along with the ability of the rear seats to fold completely (or nearly) flat is the absolute necessity for copious cargo capacity – behind the rear seats and with the rear seats folded down. That’s so families can tote all the gear and paraphernalia (or the crate carrying the family dog) along for the ride. Sliding Rear Doors – Getting in and out of the minivan, especially the seats in the far back, requires at least one, and possibly two, sets of sliding rear doors. Ideally, these should be one-touch power sliding rear doors. 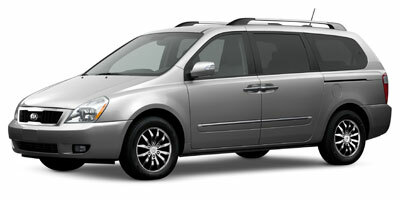 Full Power Accessories – Power windows, doors and locks is just the beginning of what the ideal minivan offers. Also in demand are multiple-way power adjustable driver’s and front passenger seats, heated and cooled seating, power mirrors, power sunroof or moonroof, power liftgate, power outlets, and so on. entertainment system. Some minivans offer dual rear-seat entertainment systems, as in the Honda Odyssey. Full Connectivity – Bluetooth, Sirius XM, Pandora, Stitcher, Internet, Navigation — No minivan worth gracing the garage or driveway would come without family-friendly availability of Internet connectivity, Bluetooth, entertainment, news, stocks, traffic and other content via various apps and integrated systems. Full Complement of Standard Safety Features – Electronic stability control (ESC), anti-lock brakes, and a full complement of airbags are standard across the board. But there are also rear parking sensors, integrated child safety seats and tethers, heated outside power-adjustable mirrors and more. Available (or standard) Additional Safety Features – High on the list here are advanced safety features that help prevent crashes, help keep drivers awake and alert, and warning chimes, bells and displays that pedestrians, animals or children are in the path. Examples include side blind spot detection, lane departure warning and cross-traffic alert, rearview camera with guidelines, among others. The currently available 2012 minivan models include the Honda Odyssey, Toyota Sienna, Chrysler Town & Country, Dodge Grand Caravan, Kia Sedona, Nissan Quest and Volkswagen Routan.